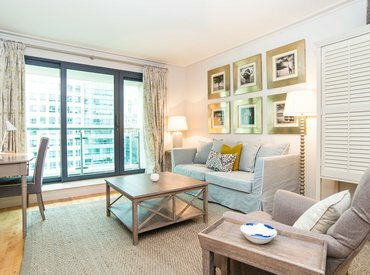 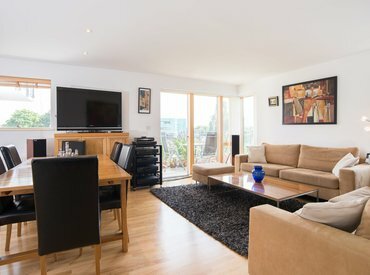 A spacious two bedroom apartment close to Canary Wharf station, with use of the buildings gym, pool and parking facilities. 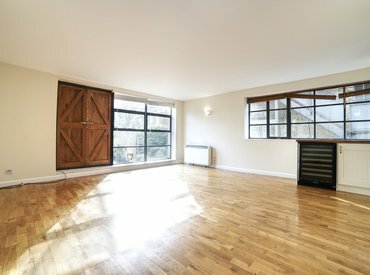 A well presented two double bedroom apartment just a short walk from Bermondsey Tube Station (Jubilee line). 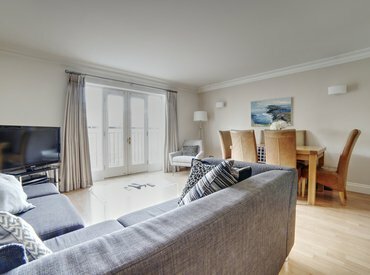 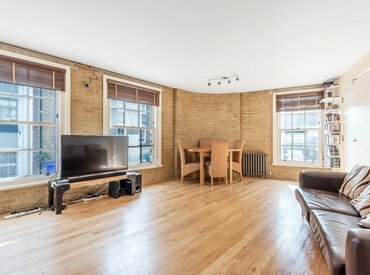 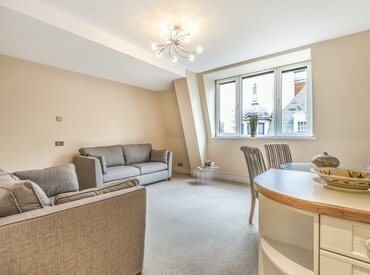 A large and fully furnished one bedroom apartment close to Westminster and the River Thames. 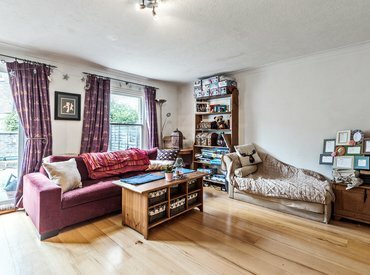 An immaculate and beautifully presented two bedroom garden apartment. 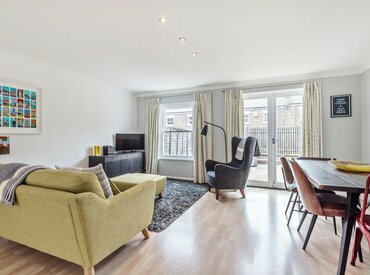 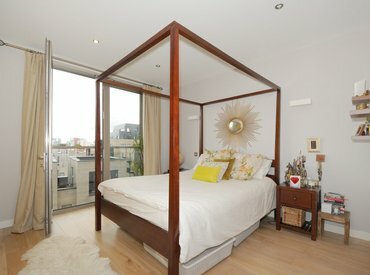 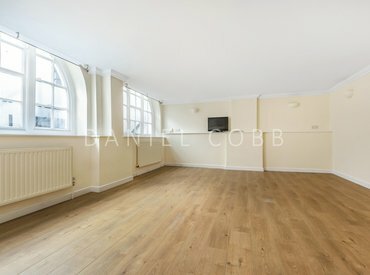 A newly refurbished apartment close to Victoria, Pimlico and St James's Park.